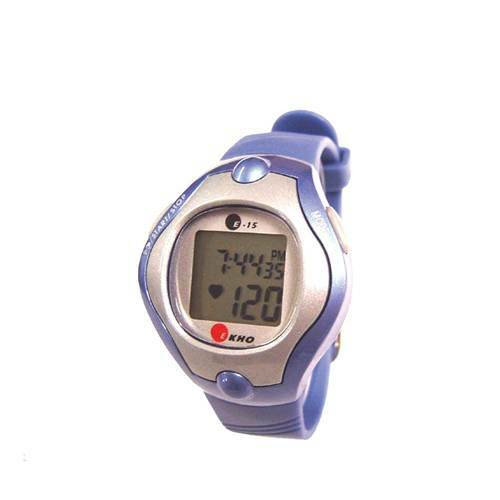 Incorporate this EKHO E-15 Heart Rate Monitor into your high school physical education classes to help athletes develop mindfulness about their health. Whether your students are running laps around the track, playing a recreational game of indoor basketball or lifting weights, they can reference the monitor to see what their current heart rate is as well as their average and max heart rates. Before gym class starts, athletes can set a target heart rate zone and then add more or less intensity to their workout to stay within that zone, as the built-in alarm warns them when they're over or under the target.